Sorry! You missed this event. Stay tuned for more. 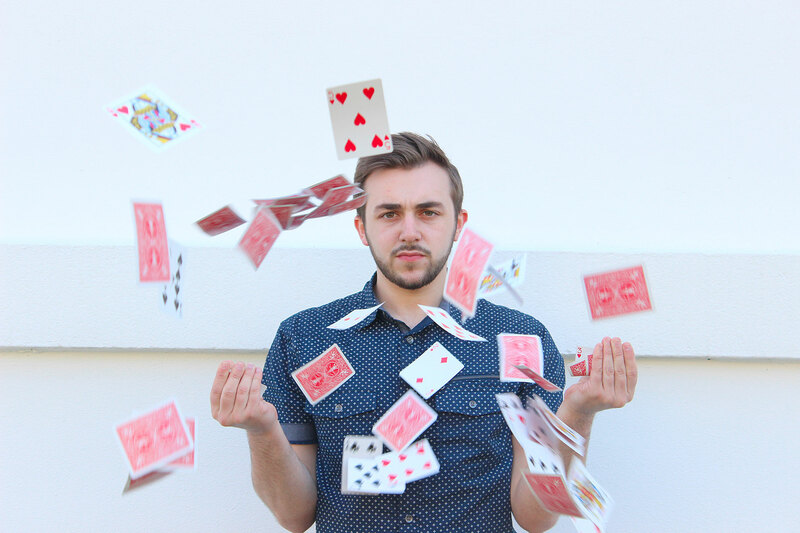 A magical evening featuring comedy magician Chris Michael, filled with illusions, tricks, and more before your very eyes! We invite you to uncover the allure of Crown. It’s time to see what you’ve been missing! RSVP I will attend! Sorry, I can’t make it.